Google, the internet giant is working on pixel 2. Now for the first time the codenames of the new Google smartphones have been revealed. So the pixel 2 internally to the name "Walleye" and the pixel XL 2 to the name "Muskie". A third device with the code name "Taimen" provides for speculation. Does Google plan a new Nexus smartphone?Will Google work on three new smartphones for the year 2017? According to media reports, the company is developing the Google Pixel and the Google Pixel XL as codename "Walleye" and "Muskie". 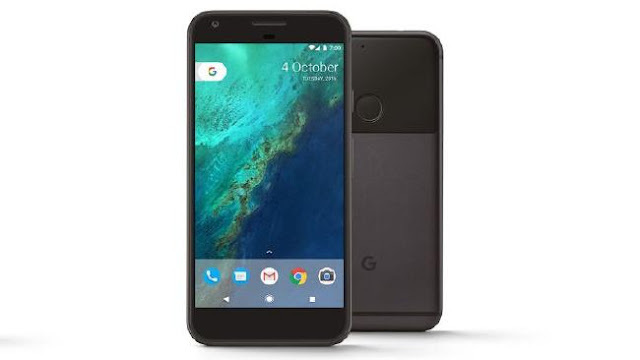 "Walleye" is the smaller Google pixel 2, "Muskie" is the Pixel XL 2, reports the usually well-informed US blog Android Police. A reference to "Walleye" has already been discovered in the Android source code. According to the web page "Droid Life", "Taimen" is said to be another new Google smartphone, which will show a larger screen than Pixel XL 2 to the informer of the website. Possibly, the display will measure six inches in the diagonal. According to Droid Life, "Taimen" is not likely to be marketed under the "Google Pixel" brand. So far the information here is very daring. What do the code names "Walleye", "Muskie" and "Taimen" mean? Traditionally, Google is designing new devices internally for fish and / or fish species, which was earlier in the Nexus smartphones. So the Nexus 6 was called "Shamu" because of its size. A homage to the killer whale from the SeaWorld shows. The Nexus 5X was developed under the codename "Bullhead", the English term for catwels. The first pixel devices internally on Google called "Sailfish" (fanfish) and "Marlin" (spearfish). "Walleye" and "Muskie" are also fish species. "Walleye" is the English name for glass eye bass. Taimen, on the other hand, is a very large species of salmon. Google will unveil 2017 presumably successor for its pixel smartphones. In the net, first rumors circulate to a supposed Google pixel 2. The summarize of what Mono-live.com knew so far about the new Google smartphones. In 2016 Google introduced its Nexus series and replaced the device family with the new product range Google Pixel. With the five-inch Google pixel and the 5.5-inch Google Pixel XL, the manufacturer launched two smartphones under the new name on the market. Both devices, however, did not differ from the size. This year, Google will probably present successors for the pixel devices. In the following you will learn what Mono-live.com knew about the Google Pixel 2 and the Pixel XL 2. Release: When will the new Google smartphones appear? There is not yet a release date for Google Pixel 2 and Pixel XL 2. 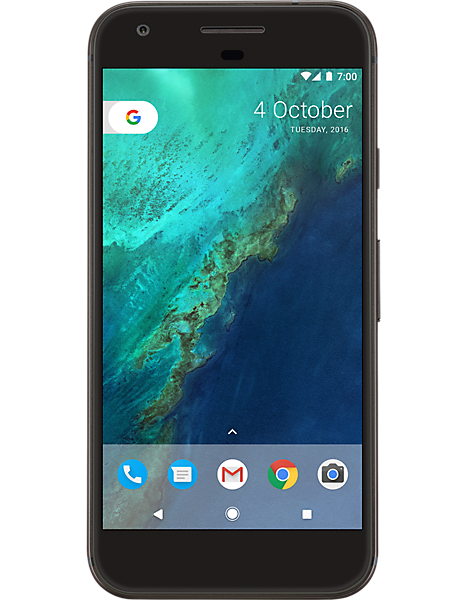 The first pixel smartphones appeared on 4 October 2016. It is therefore to be expected that Google will bring the successors in October 2017 on the market. Also unclear is how expensive the new Google smartphones will be. Both the Google pixel and the pixel XL were anything but favorable. The prices began at 759 and 899 euros respectively. 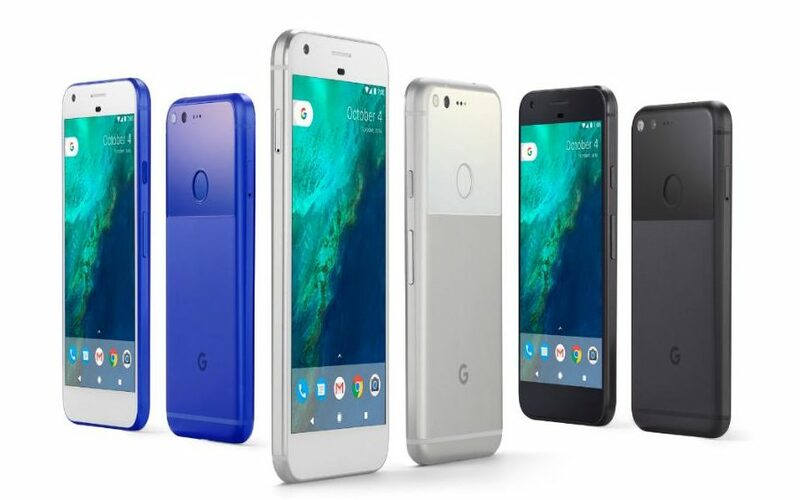 Currently there are rumors that Google will release a more affordable pixel model this year. However, this remains to be seen. This year might have just have begun but we are already moved by the reports of Google and Apple. Probably this year would bring a dynamic change in the world of cells. Google is trying its best to compete with it’s one of the top rivals –Apple with Second Generation Pixel phone. Well, Apple has always maintained the trend of releasing iPhones each year ever since its inception and now we may see Google just following the same trend. But the catch is whether Google will be able to match up to the expectations of the users and also whether it would take everyone by surprise. The rumours of iPhone 8 have already been spread but now the question lies whether Apple would be able to be deliver those features without any glitches like the 3-D selfie camera which is supposed to map your face. With the news being confirmed that Google is set to launch the second version of Pixel which can range around 900$. So be prepared to shed a bit more for the wonderfully crafted design of Pixel 2. The previous Pixel boasts of an enormous charging facility and battery backup which is the major concern for the normal consumers. Well, it was able to give seven hours of standby charge when it was charged for just fifteen minutes. Needless to say, the design was superb with the storage capacity of 32 GB or 128 GB. The video calling app like DUO may get a newer look or an upgrade in the Pixel 2. The ALLO app for messaging was a huge success. The design may be a sleek a bit and may use cutting edge technology to beat the likes of Apple in the top smartphone market. With the passage of time, the technology has got more advanced and with more exciting features, it is just icing the cake. The latest report says Google is planning to ditch the headphone jack just like the iPhone 7. It is planning to take over the market in the broader way. Well, this report might not be true as it was an internal Google document and hasn’t been verified still. But within a short span of time, the picture would be clear. The processor for the Pixel 2 would be Snap Dragon. Probably it would be the Qualcomm Snapdragon 835 SoC. It is supposed to be water resistant as well as dust resistant. Google’s main focus would be on photography just like the predecessors. And for this they have decided to stay premium in the market. Well, we have got to have patience before any final news is confirmed about the product and release date. It is now time to see whether there would be any better feature than the Gorilla glass or not. The display is said to be HD with latest features which will be quite cool when coming to the photography part. The year surely promises to be awesome with respect to the smartphones. The reign of tablet has taken a hit in past couple of years as the popularity and interest in these devices dwindled among the consumers. This trend is directly related to availability of high performing Smartphone with bigger screen which gave direct competition to the tablets. But tablet maker swiftly came up with an innovative idea of turning tablets into computer on a whole new different level within affordable price point. Here are some of the best laptops which you can buy during the holiday sale of 2016. Apple supremacy in the tablet segment is still here. Apple has launched a slew of updated version of iPad range a while back to keep pressure on the competitors and upholds it supremacy. iPad Pro comes with a beautiful display and it is fast as a laptop and comes in two different screen choices of 9.7 inches and 13.9 inches. iPad Pro has a top-notch quality, high-end specification for faster performance, brighter display for enhanced viewing experience, incredible sound output with great speakers and the support for Apple Pencil & Smart Keyword is added benefit. Google is gradually taking the Android segment with a storm by the launch of its own range of smartphone and tablets. 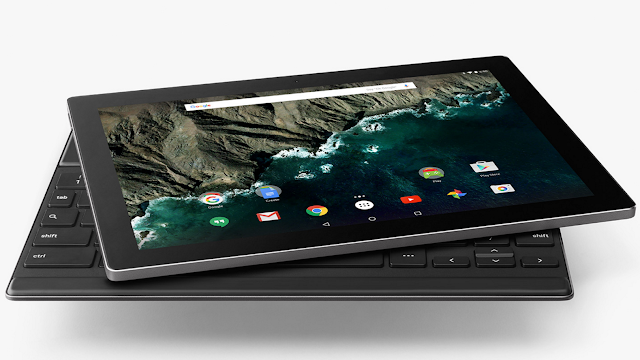 Google Pixel C comes loaded with top-end specification which offers incredible performance. It has a high resolution 10.2 inch display along with a long lasting battery couple with an adonised aluminum frame for elegant look. It also has support for keyword but it has to be bought separately like Apple’s iPad. Microsoft Surface Pro is the best when it comes to detachable devices. It might not have garnered praise or recognition like Google and Apple offering but in terms of design and performance it is way better than their offering. Surface Pro 4 come with 12.3 inch high resolution display, 6th generation of Core Intel processor and an optional keyword with an awesome tackpad. It is the most expensive tablet at the moment with a commanding price of over $1000 and it runs the latest version of Windows 10 OS. If you are looking for a small, light and sturdy tablet then iPad Mini 4 is the right choice. It comes with 7.9 inch Retina display, impressive camera, faster processor and multi-screen functionality. It is best suited for those who love to grab-and-go and it is powerful enough to run multiple apps at once and users can use two apps at the same time with the built in multitasking functionality. Samsung device offers the best display screen with its homegrown vivid AMOLED display. Samsung Galaxy Tab 2 is one of the lightest and thinnest high end tablet available in the market. It has a an 8inch screen and a high performing speedy octa core processor which runs the latest version of Android. It has a fairly low boot time compared to other tablets and has the cheapest price point. Fastness: This phone is considered as one of the fastest phones and the performance is so electrifying that it can operate in a record time, without touching the screen. Just by tapping and swiping down the fingerprint sensor at the rear, the phone can be unlocked and reveal the notifications. Taking Trivia: The Google Assistant knowing it better and having the ability to perform the test of the user’s knowledge, such as; if you ask the phone to play the interesting “Lucky Trivia”, it will ask five trivia question, to be answered by you. Instant Photo: The impressive inbuilt camera can be opened up, just by double clicking of the button for instant opening and click. Hidden Shortcuts: Not only is the phone itself but the apps also having some of the most interesting hidden shortcuts, which help in the easy operation. Less Hidden Shortcuts: If the user wants to make any shortcut easier, he can do so just by dragging the same to the Home screen permanently. GIFs of Real-Life: The Pixel camera has the unique ability to save the individual photo and also having the capability of turning these photos as animated GIF separately. Too Many GIFs: In addition to the real life GIFs, this phone has the unique and hidden feature, which helps in categorizing of animated photo to a great extent. Photo Tweaks: The Pixel is one of the most advantageous features of the phone, which helps the user to have the control of focus, just by holding the finger on the screen, to make the photos brighter and sharper. Selfie Smart: The stealthy and swift switching mode is the cameras, is the basic characteristic of the Google’s phone and it’s the handiest for the user in getting intended pictures. Smart Storage: The uniqueness of this phone is; the unlimited storing capacity of all photos and captured videos. This is possible by automatic deletion of older backup photos, as when required. Reminder: The reminding option is a very important feature of this phone, which reminds the user with go-to-bed and other notifications, with proper synchronization. Just Be Quiet: If any user doesn’t want to get notified about any call or messages; he can simply use the feature “Do Not Disturb”, which will block all sorts of beeps and rings for an hour. Not The Only Guide: One can access an expert, in case it is needed, just by tapping the Support tab in the prominent setting menu for a phone conversation or text chatting. Alphabet’s Google is likely to reveal the new smartphones at an event held on Tuesday which is said to be the latest attempt by the company to sell consumers on Google patented device as well as to test Apple AAPL 0.43% at the high end of the market. Analysts have predicted that the San Francisco product launch would be showcasing the other hardware initiatives of Google GOOGL 0.30% comprising of voice-controlled speaker system known as Home with a view to contest Amazon.com’s AMZN – 0.32% Echo device together with a virtual reality headset. The most enthusiastically awaited smartphone released under the Pixel brand will be replacing the Nexus line. Though most of the vendors besides Apple tend to use Google’s Android operating system, the company has been toying with several methods in building its own hardware without isolating the manufacturers. 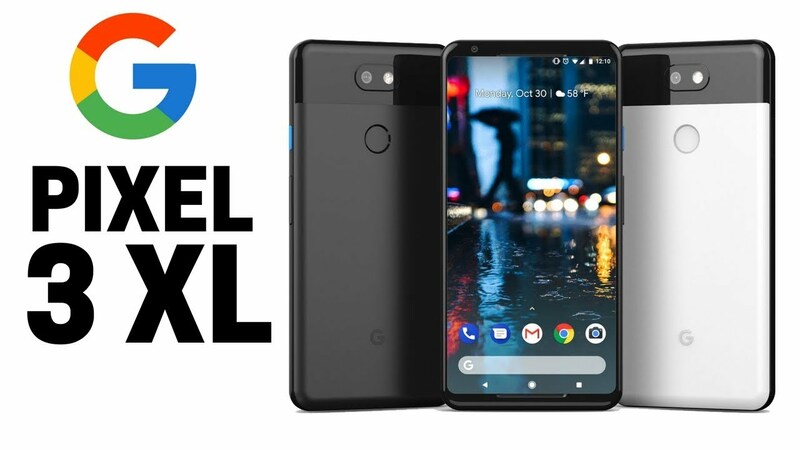 Since 2010, Google has sold Nexus phones though the devices have attained little power in the market controlled by Samsung Electronic SSNLF 24.00%. The analysts are of the opinion that the uninspiring sales is due to poor distribution since the phone are not naturally available through the network carrier which most of the U.S. network consumers tend to depend on. Google had also owned the Motorola smartphone business temporarily before selling it to the Lenovo Group.Google had to struggle to make a distinction with its devices since its mobile software had been made available very extensively according to analyst Jan Dawson of Jackdaw Research. He added that Google wanted to have this end-to-end experience though it was not clear that people really wanted that. 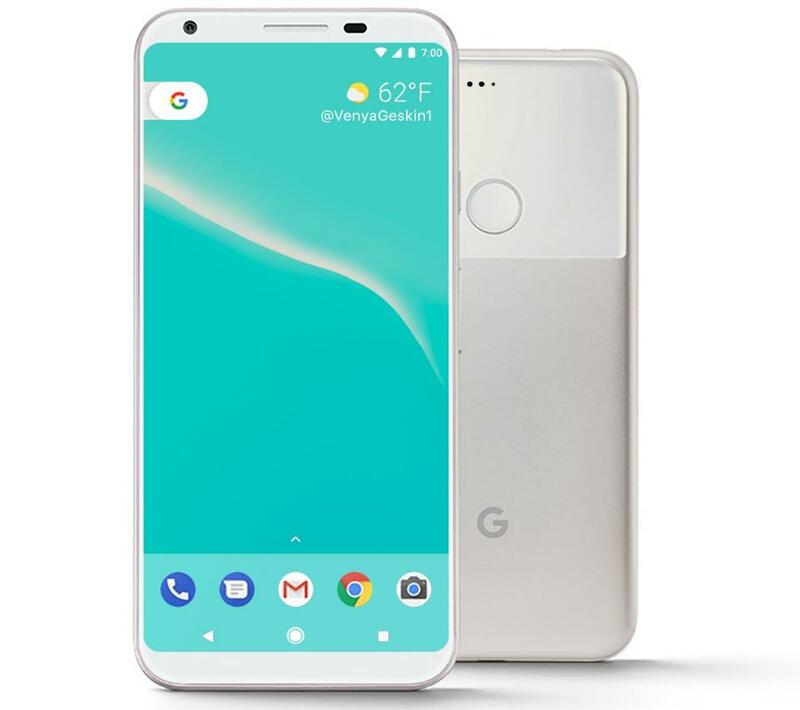 The cost of the new Pixel phone is likely to be over $6000, which makes them at the high end of the market where Apple is said to be the prominent competitor. Dawson seems to be more optimistic regarding the Home device which was unveiled at the developer conference of the company this year that tends to work with home entertainment systems, responding to voice commands. The device is said to signify a significant move in an escalating battle with Google and the other tech giants in launching the dominant `digital assistant’. Alexa, Google Assistant of Amazon and Siri of Apply have been competing for control since most of the individuals tend to search the web making online purchases through voice commands that could ultimately replace keyboards as well as touch screens as the main means of monitoring digital devices. Though Amazon had been the first to market, Google could take over most of the sales in the nascent category, as per Dawson. However with smartphones, the distribution could be a challenge.He also added that Amazon had the benefit of being capable of putting this on the home page of the biggest e-commerce site in the world. Ben Bajarin analyst of Creative Strategies stated that he too anticipates Google to discuss its virtual reality headset, Daydream at the event. He also commented that the company would also disclose plans of combining its Chrome operating system for laptops as well as its Android mobile software thereby assist developers in building more devices.